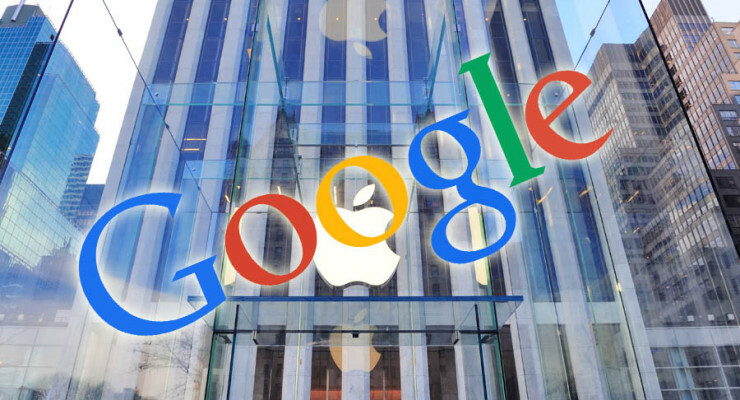 Last week at the annual Google Inc.’s (NASDAQ: GOOG) I/O conference, it was revealed that iTunes app store developers take home 4 times the amount Google Play Store developers take. Google Senior Vice- President Sundar Pichai told developers that the search engine giant paid android developers more than $5 billion over the 12 months. However how huge the amount may seem, it is merely half of what Apple is approximated to have paid its iOS developers. In 2013 alone, Apple Inc. (NASDAQ: AAPL) shared more than $7 billion to app developers, and this year the company is expected to pay $12 billion or more to its developers. This is due to the fact that Apple products have a loyal customer base among the affluent. Thus, its customers spend more on applications. Google admitted to its developers that their iOS counterparts earn more; nevertheless, android platform is slowly catching up. As we speak, there are about one billion active android users, while iOS users are slightly less than half of this, in fact 470 million users to be precise. Apple has monetized its loyal fans better than Google, or perhaps the iOS platform users are much generous and willing to spend more on apps. If this trend is to continue, many app developers will continue finding Apple much attractive. Despite the fact that android phones have outnumbered iphones in the market, the latter still dominates the U.S. and Canadian market. According to the data by Chitika, iOS 7 devices grossly dominate in two largest North American countries. Mobile web traffic from iPhones stood at 84.3% in the U.S. and Canada as of February this year. The iPad, which also uses the iOS platform, is responsible for about 79% of the web traffic. This follows that Apple has monopolize the large part of the North American continent. The huge monopoly of the web traffic is partly the reason why iOS developers continue to take home more money than their android counterparts. 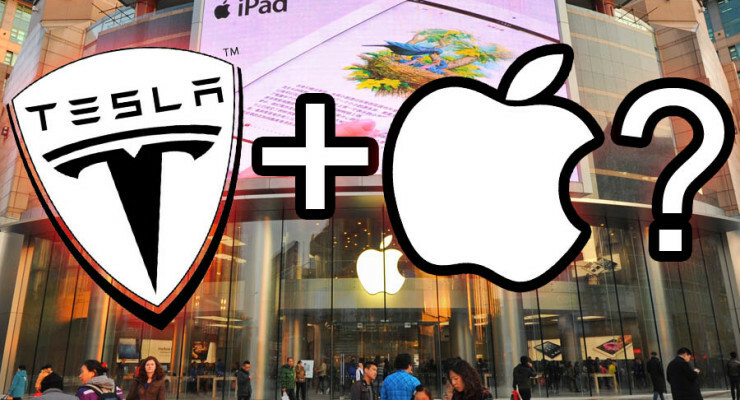 Apple is also targeting the Chinese market. Its yet to be released iphones with large screens are in line with the Chinese smartphone market demands. Android phones have enjoyed a good run in China so far because of their large displays which are preferred by the Chinese population. Forrester Research data show that 40% of the android mobile devices sold this year had displays 5-inches or more. By producing large iphones, Apple will be eliminating the one big advantage that android users brag about. 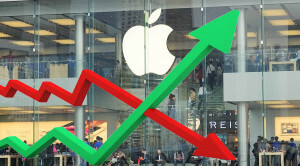 More iphone consumers mean more money for Apple, and more demand of iOS apps! If the big spenders continue with their loyalty to the Apple brand, app store developers are still going to continue to mint more money than Google Play developers. It has been two years and Apple has still kept the distance, the disparity in app sales. Apple has for a long time targeted big spending customers, and this has and will for a long time be its greatest strength. If the trend continues, many play developers are likely to join the app store bandwagon. There are unconfirmed reports that Google is working on a new operating system dubbed “Android Silver”, targeting the affluent, in an attempt to re-write the notion that ‘Android is for poor people’. The move will be widely considered to be an attempt to tame Apple (AAPL), whose Smartphone brand (iPhone) has enjoyed unrivalled success. Already new data shows that Google’s Android has overtaken Apple’s iOS by market share, and according to data shared by Opera Mediaworks, Android is also expected to catch up in terms of mobile revenue by the end of the year. iPhone controlled a chunk of the Smartphone market share, until Smartphones using Google’s Android operating system emerged. Currently Apple plays second fiddle to Android bestseller Samsung. Nevertheless, iPhone still leads in a variety of areas including mobile revenue, e-commerce and mobile payments. 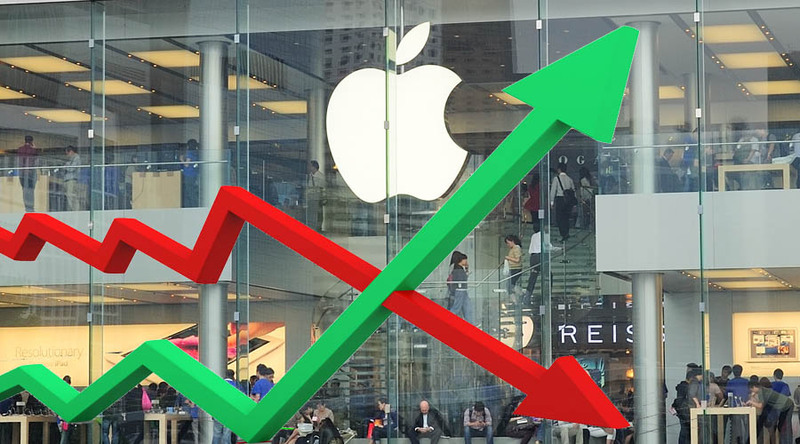 Currently, Apple gets 75% of its revenue from the Smartphone market. Already Google Play app store has overtaken Apple’s iTunes as the app store with the highest number of downloads. But Apple is still ahead in terms of revenues from these downloads as its users often pay more. 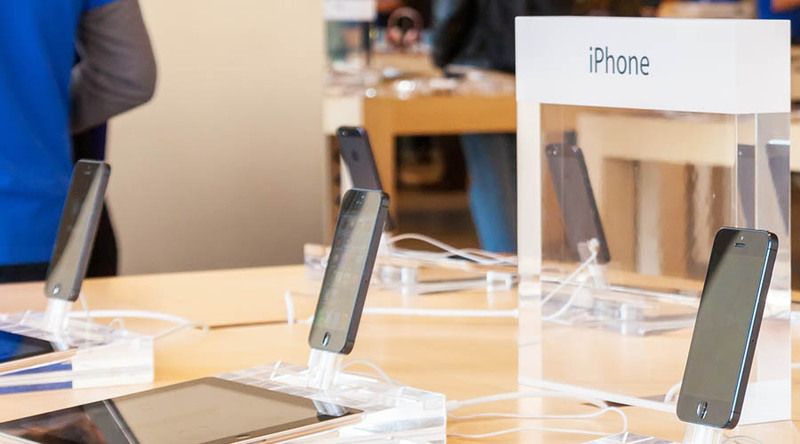 It is widely believed that iPhone users shop for quality and opulence, and that is why they pay the high prices charged for iPhones. Indeed, it is true that iPhone is superior in terms of platform quality, but Android is slowly catching up. However, the perception that ‘Android phones are for poor people’ still weigh heavily on Android. As you read this, iPhone is still the crown jewel of the Smartphone market. According to reports posted by The Information last week, Android Silver is meant for high-end smartphones to compete with iPhone. Google will work with mobile phone manufacturers to produce high-end smartphones with a limited number of non-Google apps. These apps will be pre-installed, but the consumers will have the option to uninstall them. There are also rumours that Google could be bringing in Android Silver to replace its Nexus phones. Nexus is Google’s four year old brand of pure Android operating system. The Android system used by different manufacturers have been customized by those who utilize it to fit their different needs such as own interfaces, browsers, custom apps, and services. Nexus is the basic Android. The introduction of Android Silver OS could also be an attempt by Google to dictate Android phone manufacturers to use Android with limited customizations, if any. The Google Nexus Android phones are difficult to tell if they are really Android. This is because, unlike the normal Android phones that display Android at startup, Nexus phones display the makers’ names or just “Google”. So perhaps Google wants to do away with this feature since it wants to establish Android as its own brand. Taking the fight to Apple won’t be easy, and this is why the California based internet giant is expected to spend a fortune on the Android Silver program. Rumours have it that the figure could be as much as $1 billion, only for marketing and support services for this new OS. But given what is at stake if the Android Silver system succeeds, this could be a small token. Google might have finally found the answer to Apple’s iOS unrivalled quality. But there are more questions than answers about Android Silver that can only be answered by Google itself!